Updating my blog is something I’ve been meaning to do more often. In ye olde days I would update almost every day, or every other day, by now it’s more like once a week. 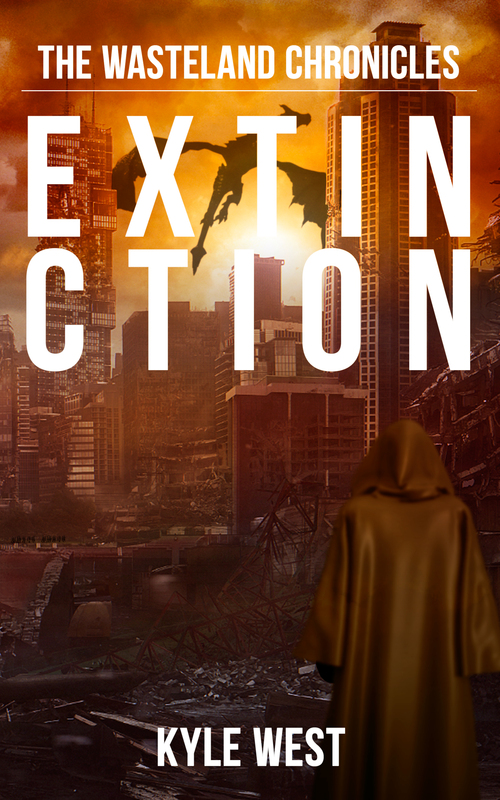 I’m currently 43,000 words into Extinction and I have to say…I’m really liking it. Not at all what I’ve expected so far and I’m not really sure where exactly it will end up. My plan is just to keep writing until the words stop. Every page is getting closer to Ragnarok Crater, but a lot still needs to happen first. I’m sort of inspiring myself by rereading the epic-ness that is Lord of the Rings. Though the movies are mostly faithful to the books, the books have such an insane level of detail to them that’s hard to rival. I finished The Fellowship today and just find myself fascinated by the world and languages Tolkien created. It really is like stepping into another world and it’s something I could never rival. Not that I’m trying to, by any stretch, but LOTR is really good inspiration for the story I’m writing. I’m not sure when Extinction will be done, but my best guess is late March/early April. This one will be as long, or longer, than Darkness, which was the longest installment to date. There’s lots of exciting developments in the book as the series draws to a close…that will be a sad day when I write the final line and start something new. These are characters I’ve been with for over a year, now. It’s hard to believe because the time has gone by so fast. Anyhow, I shan’t depress myself further.